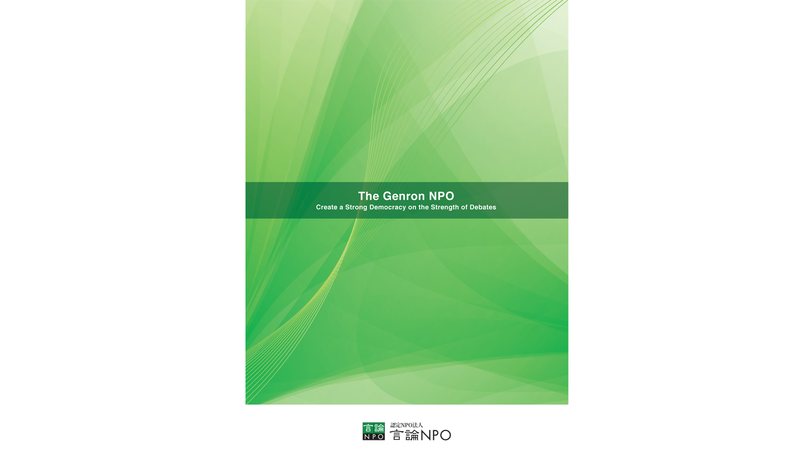 Yasushi Kudo, President of The Genron NPO, kicked off a public forum on October 27 with an introduction to its purpose: finding solutions to dealing with the rising threat of a nuclear-armed North Korea. Kudo asked panelists from three countries - the People's Republic of China, the Republic of South Korea, and the United States of America - to join panelists from Japan in discussing the possibilities of the U.S. taking military action to prevent a North Korean nuclear buildup. Panelists were also asked to consider whether it is even possible to stop North Korea's nuclear program, and what would be needed to achieve this goal while still avoiding military intervention. The discussion opened with an introduction to the background of the issue from the Japanese perspective with some comments from Gen Nakatani, a member of the House of Representatives and former Minister of Defense. Nakatani stated that he believes that the U.S., "has not excluded the possibility of using military operations in response to the North Korean nuclear and missile issues. President Donald Trump has said that he is placing top priority on the North Korean nuclear weapon problem." "The reason military intervention is possible," he continued, "is because if North Korea has nuclear weapons, that use could spread." 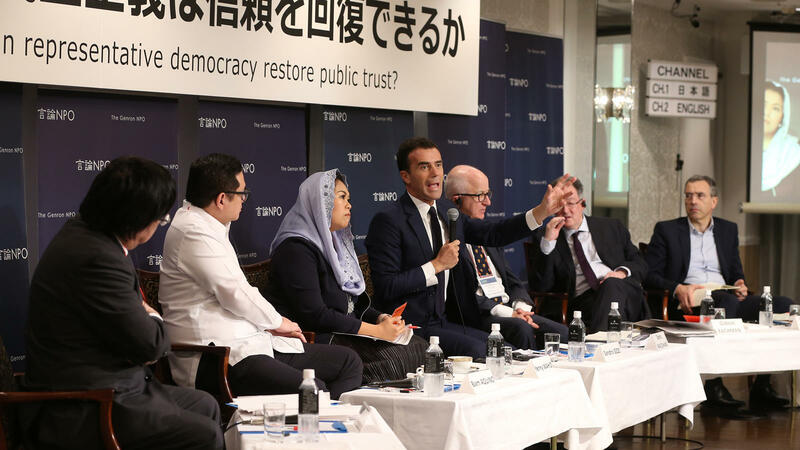 Nakatani stressed that in a multilateral world, terrorists must not be allowed to have such nuclear capabilities. Retired Vice-Admiral Yoji Koda, former Commander-in-Chief of Japan's Self Defense Fleet, described how 24 years have passed since the North Korean nuclear problem suddenly arose. "Since then," Koda said, "Development has accelerated, particularly because no one responded quickly enough. "Koda warned that if the U.S., Japan, South Korea, China, Russia and the U.N. fail to respond to the increased threat, nuclear weapons will spread worldwide. He stated that the current Japanese policy is insufficient as it is concerned only with whether go for more dialogue or more pressure. "All countries must close ranks against the threat offered by North Korea," he said. "This is an existential threat." 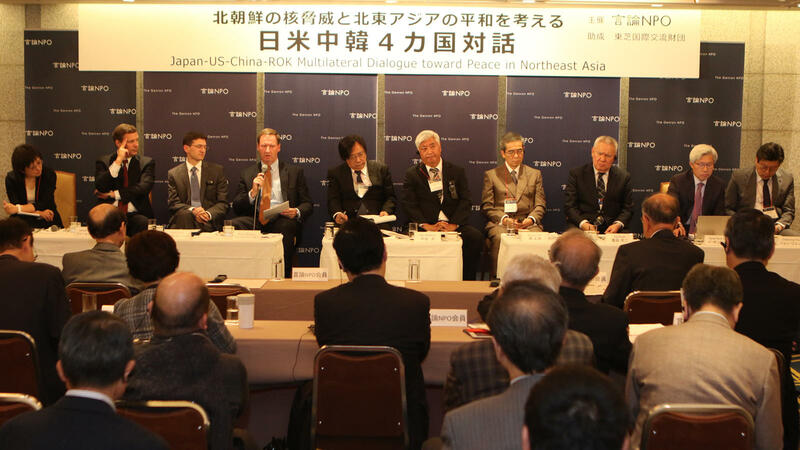 Bruce Klingner, senior research fellow for Northeast Asia with The Heritage Foundation, placed the responsibility for the currently heightened tensions firmly on North Korea. "North Korea has violated - or not fulfilled - eight international agreements," he stressed. "They are in continual defiance of the international community." However, Klinger also pointed out that the rising uncertainty regarding how the crisis will be resolved lies not with North Korea, but with President Trump and the many contradictory statements he and his administration have made. Klingner did note that U.S. policy seems more coherent than it appears under the light of the administration's public statements, but he later added that the uncertainty has led to growing concerns among U.S. allies about being drawn into conflict or even abandoned by the U.S.
Zack Cooper is a Senior Fellow for Asian security at the Center for Strategic and International Studies, and he believes that the odds of the U.S. utilizing military options to resolve the situation with North Korea are low. Cooper described how Trump seems to be making use of the "madman strategy" and noted that the strategy can "be very effective with your adversary" but it's a "terrible strategy for your allies because your allies don't know what you're going to do." Trump has increased the danger of "decoupling of alliances," according to Cooper. 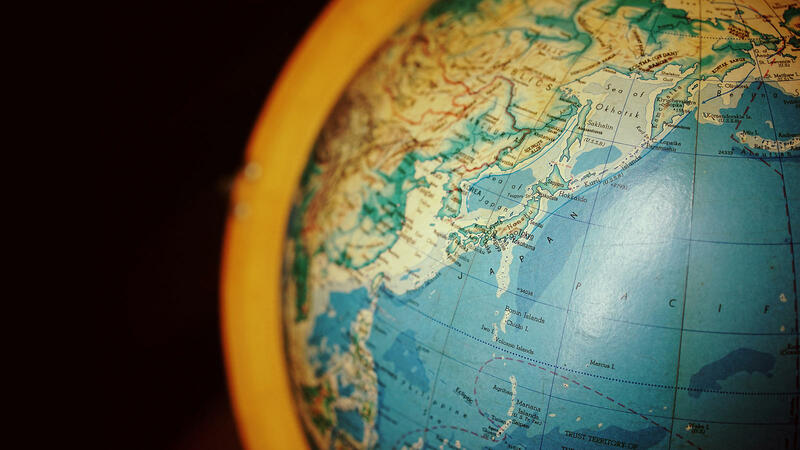 Trilateral cooperation between South Korea, the US, and Japan will play an important role in reducing regional unease, and imposing costs on NK for their behavior is important. To achieve that, cooperation with China is vital. Next to speak was Sang-Hyun Lee, Director of the Security Studies Program at the Sejong Institute, and he described how South Korea feels the threat of the unprecedented pace of North Korea's nuclear problem more directly than other countries. He described how even a "simple, traditional conflict" could result in high casualties, with one estimate of casualties of a 250-kiloton bomb falling on Seoul showing more than "700,000 dead and millions injured." While Lee understands and even supports that U.S. policy has kept "all options on the table," he stressed that the military option should be the last resort. As he put it, "No one wants his or her own country to become a battleground." Chunsi Wu serves as Director of the Institute of International Strategic Studies, a part of the Shanghai Institutes for International Studies. Wu recognizes the seriousness and danger inherent in the current situation with North Korea, but wanted to emphasize her belief that military intervention is "a bad option." She pointed out that no one in the region wishes to see war bring an end to the relative peace and economic development of recent years. She also mentioned that U.S. public support for such a war may be low due to having fought two major wars in the last two decades. Wu stated that China prefers more comprehensive measures that include both economic pressure and diplomatic dialogue when dealing with North Korea, with political measures driving the process. She also said that as U.S. works to reassure and unite its allies, its position as a world leader means that it should also implement policies that accommodate the interests of more countries. 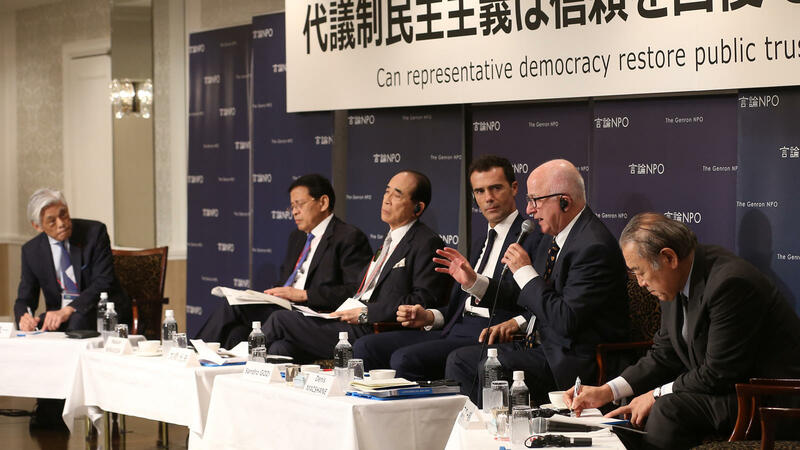 Former Administrative Vice Minister for Defense Masanori Nishi believes that the world should be concerned with the depth of the issue of increased nuclear proliferation. 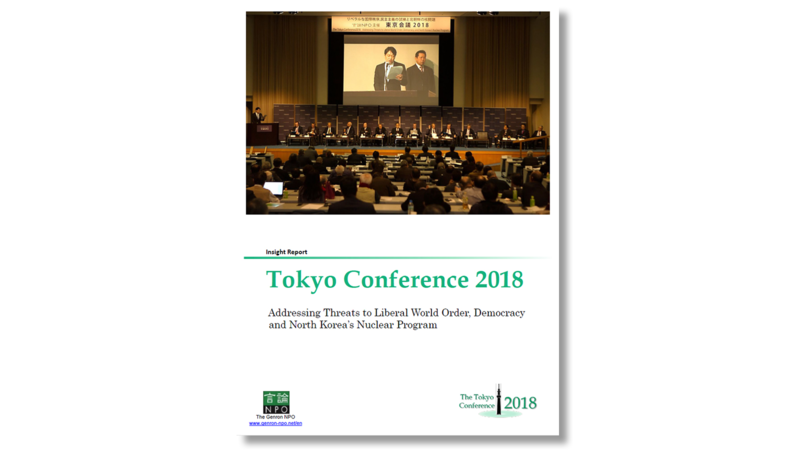 "If we provisionally accept that North Korea is a nuclear power," Nishi asked, "how do we deal with Israel, which has essentially been confirmed to have nuclear weapons? And once we deal with Israel, what about Iran, which has also made some headway in nuclear development? 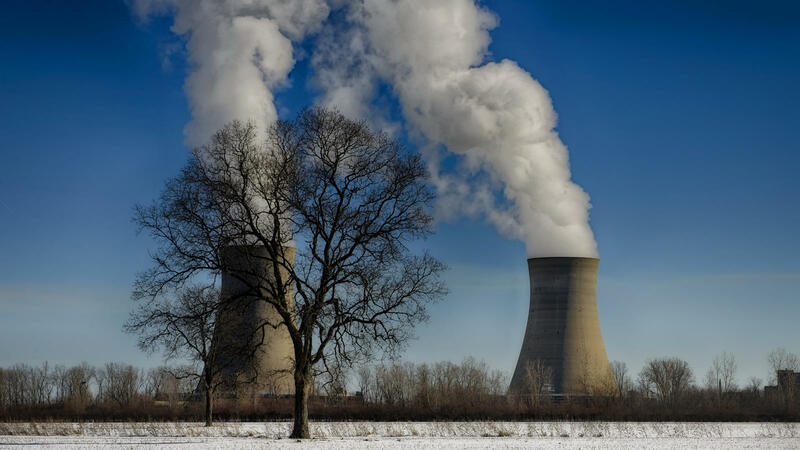 The risk of proliferation will suddenly accelerate." Nishi also noted that Kim Jong Un is more unpredictable than his predecessors. While his father and grandfather did raise tensions during such events as the annual South Korea-U.S. joint exercises, they never crossed a certain line. Kim Jong Un, however, has taken his responses to a much higher level of antagonism. 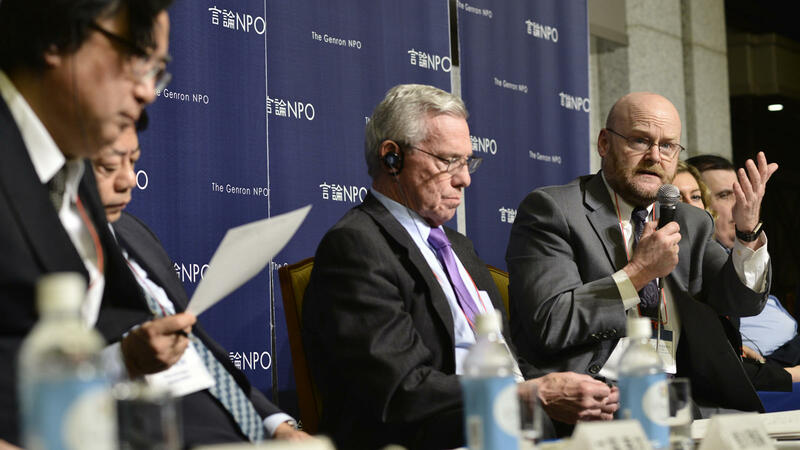 "We do not have the luxury to hesitate when it comes to nuclear proliferation," Nishi concluded. Professor Chaesung Chun of Seoul National University noted how Trump's stated policy of "maximum pressure and engagement" seems in fact to be more a policy of "maximum pressure and minimum engagement," and lacks any message to North Korea regarding incentives if they denuclearize. 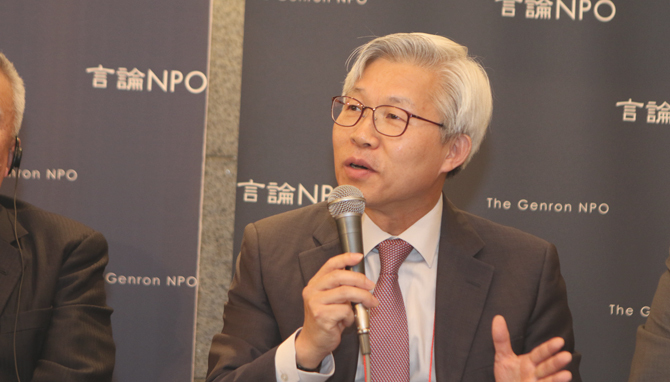 Chun described what he sees as the differences in how the various countries balance pressure and engagement, saying that China is aiming for minimum pressure and maximum engagement; South Korea is aiming for both maximum pressure and maximum engagement; and Japan is following the U.S. model. For Chun, finding the correct balance is critical. During the discussion portion of the forum, Kudo asked the panelists to discuss potential roles for China in dealing with North Korea, and to expand on their previous answers with help from a few guiding questions posed by Sang-Hyun Lee. James Schoff is an Asia Program Senior Fellow with the Carnegie Endowment for International Peace, and he joined the discussion at this point. He began by stating that he is not optimistic that pressure will change the behavior of North Korea, but, "that doesn't mean we should stop applying this pressure, because the main benefit is to weaken the North Korean regime...make it harder to make progress with its nuclear missile programs, and to reduce its financial strength." On the potential of military intervention, Schoff warned that preventative wars and military strikes at this stage are unnecessary and could have large "adverse impacts". A key question to answer is how much time remains before North Korea is able to hit multiple targets in the U.S. or Japan simultaneously, and a key part of "these dialogues" is to extend the time available, by gaining mutual understanding and by showing a united front in talks that include China and Russia. Wu disagreed with Chaesung Chun's assessment of Chinese policy as "minimum pressure," and stated that a better description would be to call it "cumulative pressure" - pressure that ramps up in intensity as necessary. She believes that China is always looking for ways to address North Korea's nuclear development, but she also implied that China tends to have a more measured approach to increasing pressure as it must also consider negative influences on the regime, on neighboring countries, and the potentially disastrous results of implementing policies that could prove in the long run to be incorrect. Regarding how China's agenda has changed since the 19th National Congress of the Communist Party in October, Wu believes that while North Korea will remain important, the government's focus over the next five to ten years will be on economic development and the many other domestic issues China faces. 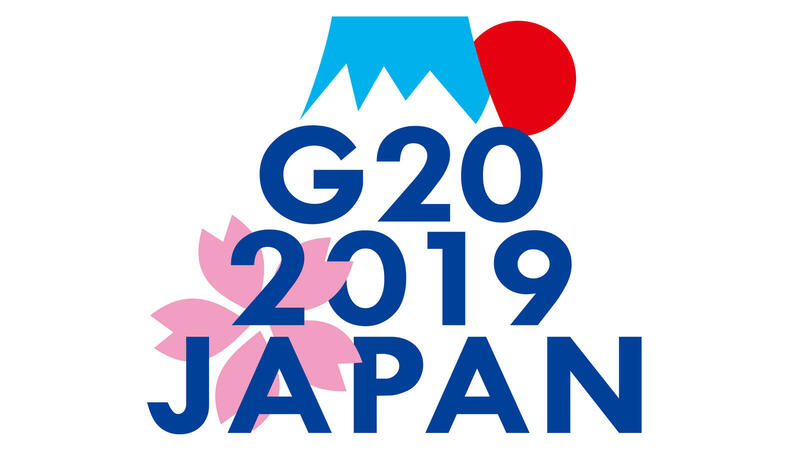 Nakatani returned to the discussion to state that the reason that North Korea has been quiet for the last few months is that it has recognized how serious the U.S. is in responding to it. He also asserted that the Chinese sanctions are certainly having an effect, and he expects North Korea to return to the table in around six months. Nakatani believes that, as a U.S. ally, Japan will follow its lead and continue to focus on pressuring the regime. Sang-Hyun Lee hopes that President Trump will offer the people of South Korea some reassurance once he arrives in November. Trump's unpredictable remarks have caused people in South Korea to wonder if "extended deterrence" will continue to work on the peninsula, Lee says. 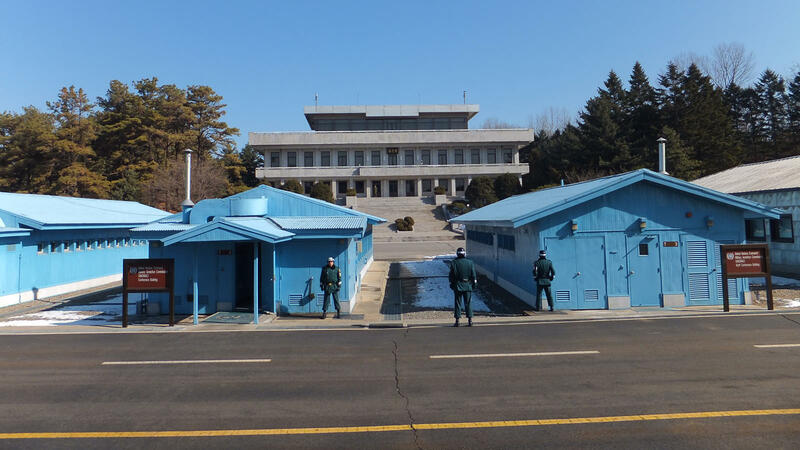 A Trump visit to the DMZ or to Camp Humphries could contribute greatly to easing the minds of South Koreans regarding the alliance between the two countries, and send a strong message to North Korea. Lee also told the panel that many in South Korea are arguing in favor of the country developing its own nuclear weapons, or are in favor of the re-deployment of U.S. tactical nuclear devices in the country. Lee disagrees that this is the correct path to take, as he worries that once both Koreas have nuclear weapons, the status quo on the peninsula could become permanent. Koda was more pessimistic regarding the effectiveness of China's part in sanctions, and pointed to Japan's own history to support his point. Before the Second World War, Japan was able to stockpile six million tons of oil after the naval shift from coal in the 1920s. "Now, how much of a stockpile does North Korean have?" Koda asked. Suggesting that if North Korea has been able to plan ahead in the same way, they could have a stockpile of oil that keeps them going for a long while. Koda believes that pressure should be applied elsewhere as well, e.g. in the yen, won, and dollar currency markets. In any case, sanction pressure will take time to produce results. 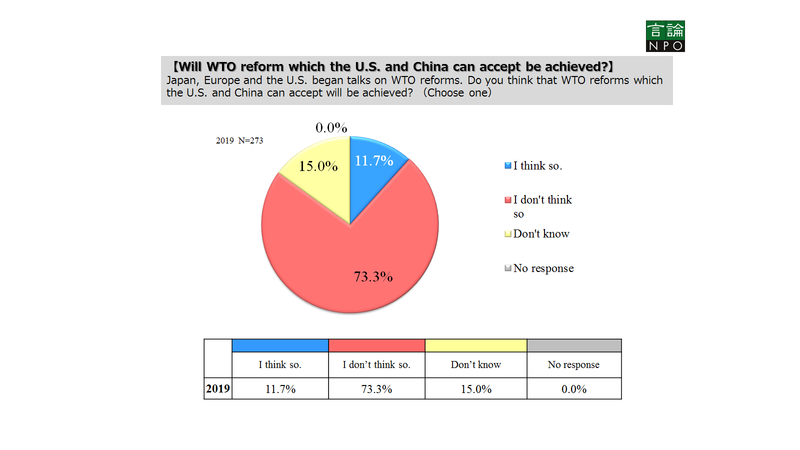 All three American panelists made comments regarding China's role at different stages of the discussion. 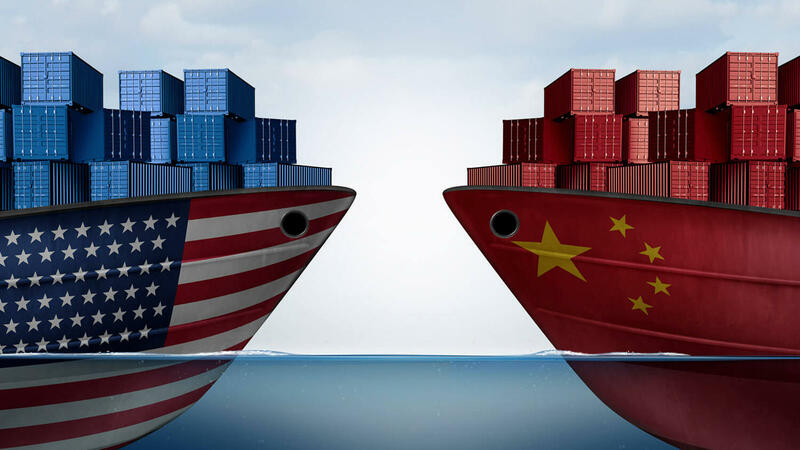 Schoff pointed out that "coordination and collaboration" between the different parties is only possible with China and Russian support, and one way for China to apply pressure is to charge market prices for oil, instead of providing oil at a much lower cost as it the currently lower cost. Cooper warned that the priorities of the U.S., South Korea and Japan are different from those of China, which wants to keep North Korea as a buffer state. He believes that there is nothing that can be done to make Pyongyang give up its nuclear weapons, and nothing that would convince China to work towards Korean unification. Simply put, he thinks, "interests aren't aligned on the issue." Klingner was much more critical of the Chinese response, though recent efforts in improving and enforcing banking regulations and bank interactions with North Korean entities have him cautiously optimistic. 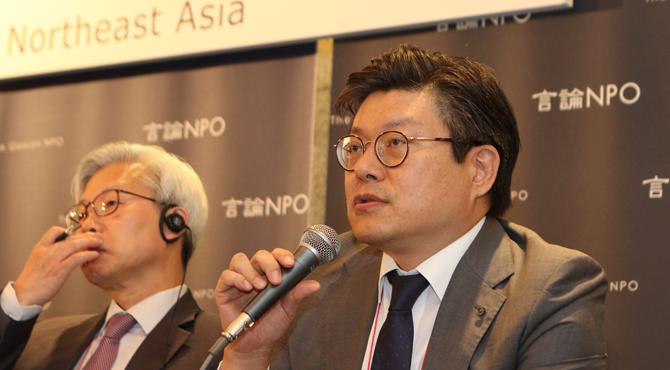 Nishi expressed his agreement with James Schoff's idea of sharing "critical scenarios" between the parties involved in the North Korean issue. 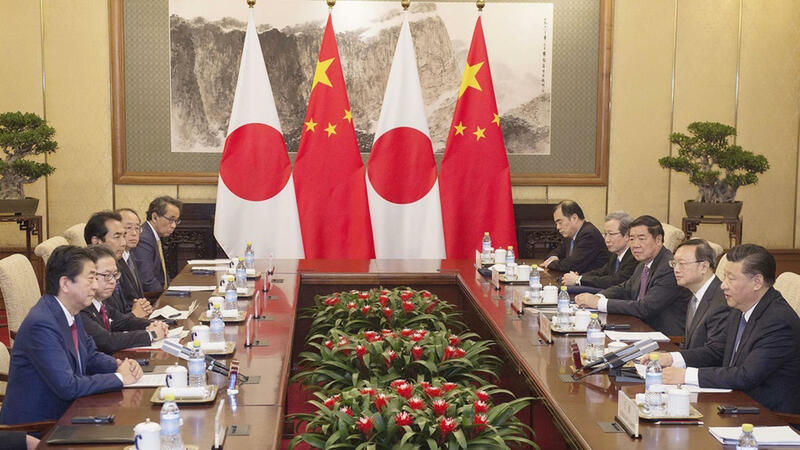 However, the extent to which Japan becomes involved in such scenarios is controversial domestically, and that China feels the greatest threat of increased involvement. While China won't speak out loud about their own security issues, he said, the four countries need to discuss all such issues when they come together to engage in dialogue. After a healthy discussion and Q&A period with the audience, Yasushi Kudo asked James Schoff to provide a statement to bring the public forum to an end. "As has been alluded to today," Schoff said. "Trump is not a strong president and not a strong leader in the area of multilateral cooperation. If we do believe a region-wide approach is...important to dealing with North Korea, the United States needs help in this process. 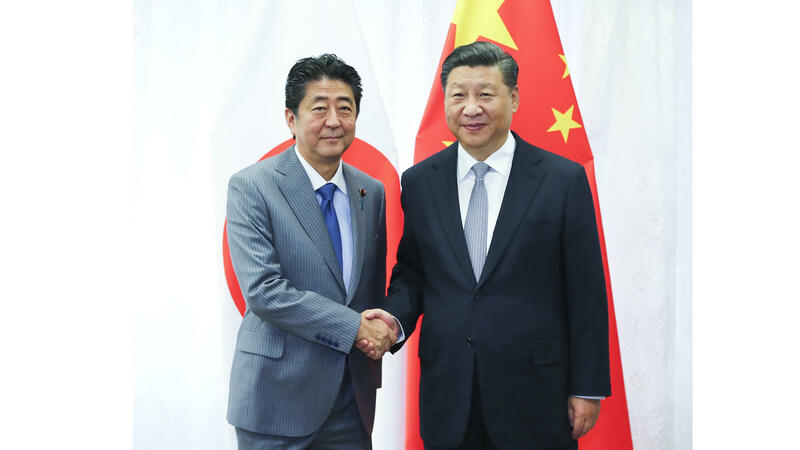 Schoff also noted the importance of Prime Minister Abe's relationship with President Moon, and the importance of resuming the Japan-Korea-China trilateral meetings. Finally, he urged that "regional engagement with Russia on these issues is critical as well" with a need for concrete proposals for a five-party process that brings together the U.S., Japan, Korea, China, and Russia to coordinate on sanctions, tighten counter-proliferation measures, and encourage mutual understanding of defense measures to be taken in response to threats from North Korea.